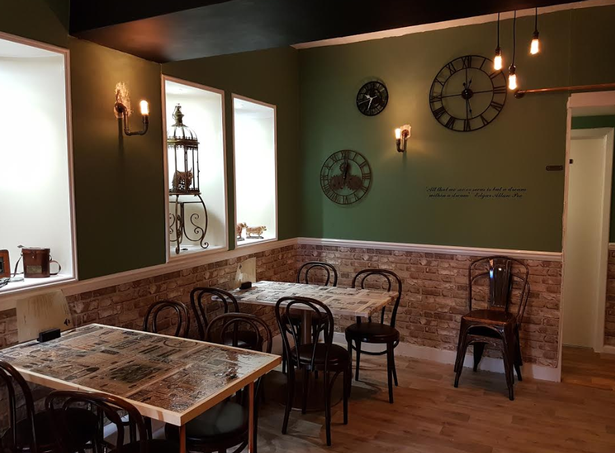 The owners of Torquay’s newest business, which opened as a ‘fine dining’ restaurant last month have decided to take their venture in a different direction – by going vegan. What was once a well-known Greek restaurant has now been transformed into the new home of Terra Marique Brasserie, run by the Adam’s family. 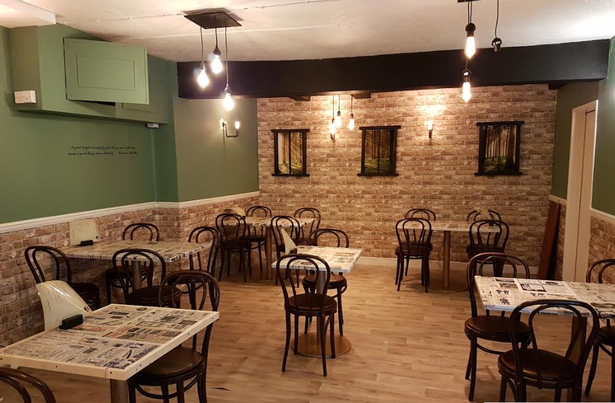 The restaurant is hidden away from the busy high street and is located at the lower ground floor of 98 Union Street. The seaside town’s latest addition will be fronted by Hollie Adams and assisted by her sister Abi and her parents Steve and Caroline. The menu has also been designed and cooked by Corey and his sous chef, Bear. The Adam’s family opened in March as a fine dining restaurant, but after a ‘re-think’ Hollie said after reducing their own meat consumption as a family, they don’t feel right serving meat or animal-based produce in the restaurant. “We decided to have a major change,” she said. “We will no longer be serving fine dining, it will be a completely relaxed, warm and friendly atmosphere where people of all dietary preferences can come for breakfast and lunch to tryout some new items. It will be all vegan with most of the items being gluten-free as well. “I know a few restaurants in our area offer a vegan menu and there is a coffee shop that is entirely vegan but I am not sure if there are any solely vegan breakfast and lunch places in Torquay and with the vegan population on the rise, we are extremely excited to be able to offer delicious, sustainable foods. Co-owner Steve Adams said the family are looking forward to welcoming the people of Torquay to Terra Marique Brasserie. “We are all delighted to be able to work together as a family on this restaurant,” he added. “It’s so nice to have everyone involved and we hope to offer fantastic food and service to our guests, and with our rising star in the kitchen, head chef Cory assisted by Bear and his advisory service Reeves and Howes Enterprises, we know we will be able to do just that. “Anyone visiting us for our evening service will not be disappointed as we use only the best quality, local produce from lovely suppliers around the town and Devon as a whole. Our two daughters, Hollie and Abi, are so looking forward to our grand opening next Friday, as are we all. 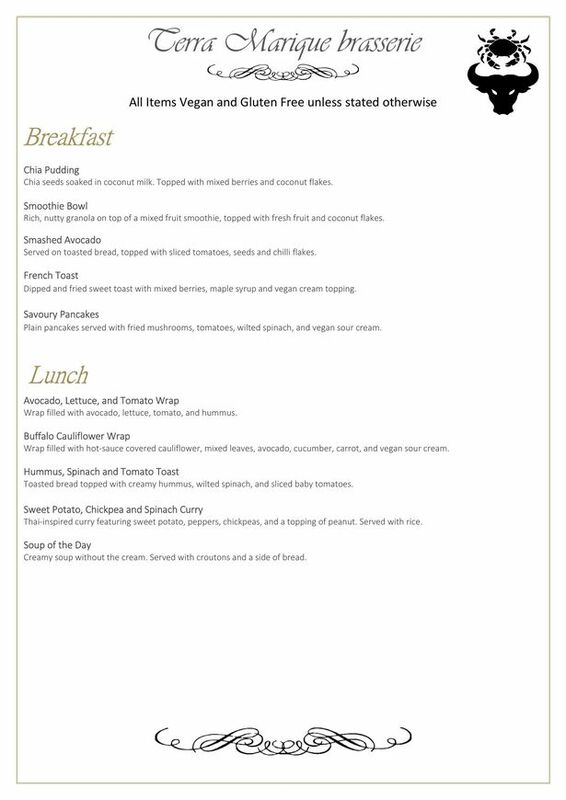 You can view the full vegan and gluten-free menu below.